Are you hysterical about hamsters? Then these books are for you! This fantastic book is packed full of tips on how to care for your furry friend and covers everything you could possibly want to do with your hamster. For example, you can make some cakes and throw them a party! 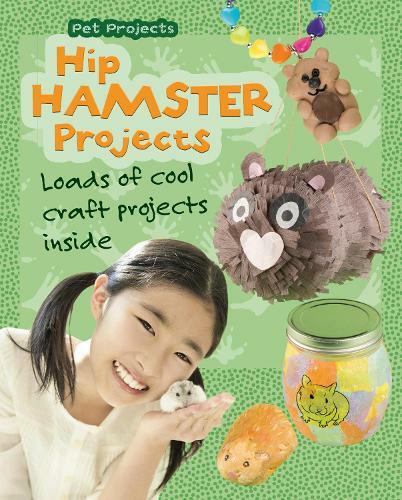 Grow your own greens for your hamster to eat, and follow the step-by-step guides to make some amazing projects, including a cross-stitch hamster, an activity maze, and nibblesome notecards! Read this and you will have the happiest hamster ever!